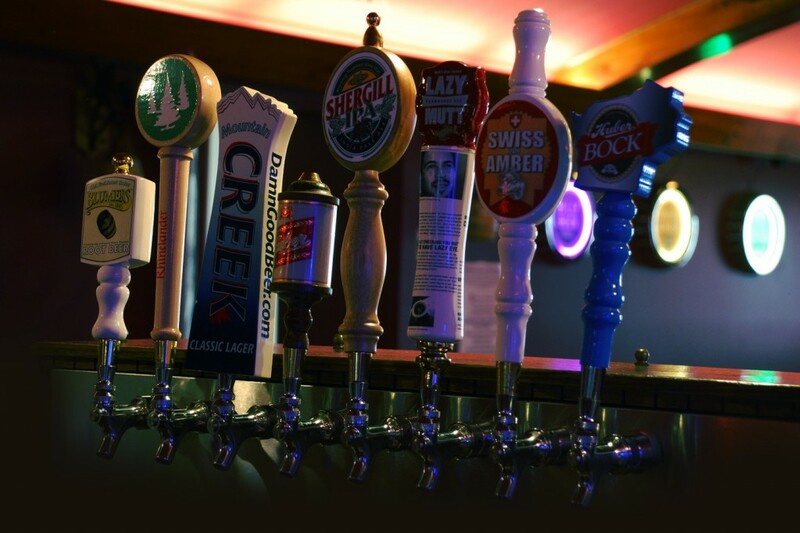 As you might already know by now, the term “craft beer” is a generic word that is used to describe several kinds of beer. In other words, the type of beer that you are most used to is only one among many, many others. What some people don’t know, however, is that commercially produced beer (the type that you buy from liqueur stores) has absolutely nothing to do with old-fashioned, hand-crafted beer that could be found decades ago. But what some people also don’t know is that this kind of beer is still accessible — even today in the year 2015. It’s known as craft beer and it’s produced by micro-breweries. 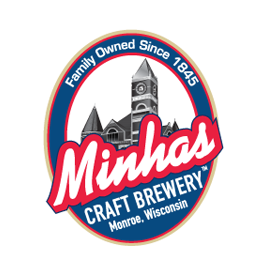 One of the most famous micro-brewery is known as the Minhas Craft Brewery and has been producing Wisconsin craft beer for over a decade. If you live in the USA, chances are that you live within the vicinity of a micro-brewery. Neat, huh? But just like “beer” is a generic term to describe many different types of beer, so is “craft beer”. This term, however, is a bit more specific since craft beer can only be produced by micro-breweries. For a brewery to be labelled as a micro-brewery, the latter has to meet a number of standards in the United States. For one, they have to be independently owed and they have to produce a number of beer barrel annually. But enough about that. You came here to know what an IPA is so we’ll tell you what an IPA is. The acronym IPA stands for Indian Pale Ale. It is an historically significant beer, being over 175 years old at the time of the writing. But once again, the term IPA is too generic for us to go over in such a short blog post. Because just like there are hundreds of different craft beers, there are also hundreds of different IPAs available out there — each one more unique and different than the other. What we suggest is this: Go out there and find out for yourself what an IPA tastes like. As we said above, if you live in the USA chances are that you live very close to a micro-brewery that produces old-fashioned, hand-crafted and absolutely delicious IPA beer. And if you can’t find one, you can always come visit us at the Minhas Craft Brewery!